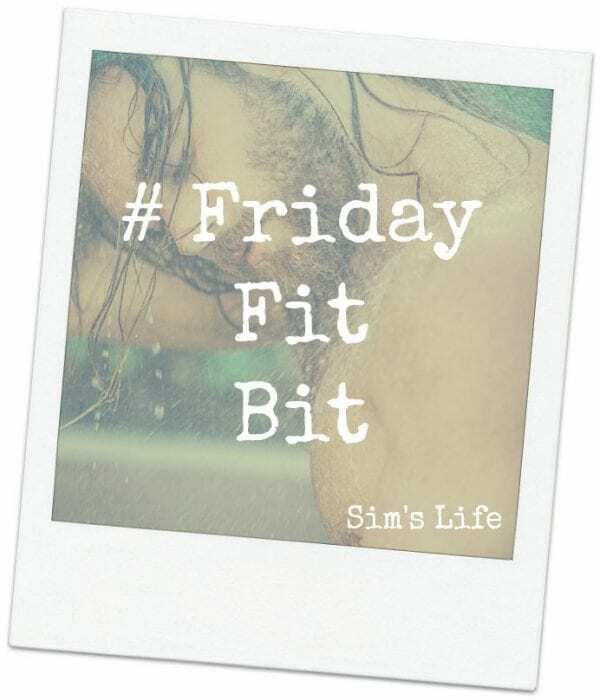 Welcome to a slightly more prepared Friday Fit Bit this week! Leaning more towards a world renowned star this week, it had to be done… I had to finally feature him on the site. I only know of one person who does not like this week’s #FridayFitBit and I still think she is crazy for it! So, without further ado and without actual words this week… do I have to write anything at all? We all know who he is! This week’s #FridayFitBit god is none other than… Mr. Jason Statham. If you want to keep up to date with Jason, you can follow him on Instagram here.